China has finally lifted its 14-year ban on foreign game consoles which may allow Microsoft, Nintendo, and others, to enter the $14 billion market. “Foreign-invested enterprises” as China is calling them, will finally be able to enter the country’s massive video game industry in the Shanghai Free Trade Zone. This trade zone, which covers 11 square miles, was setup specifically to allow companies from outside of China to have an easier time accessing the Chinese population. For the time being, the console ban is only on suspension meaning that at any moment, China could re-instate it. Even now with the rules eased, companies will still have to receive approval for any game or console that they wish to sell in China, in order to make sure that it does not violate any of China’s culture rules. 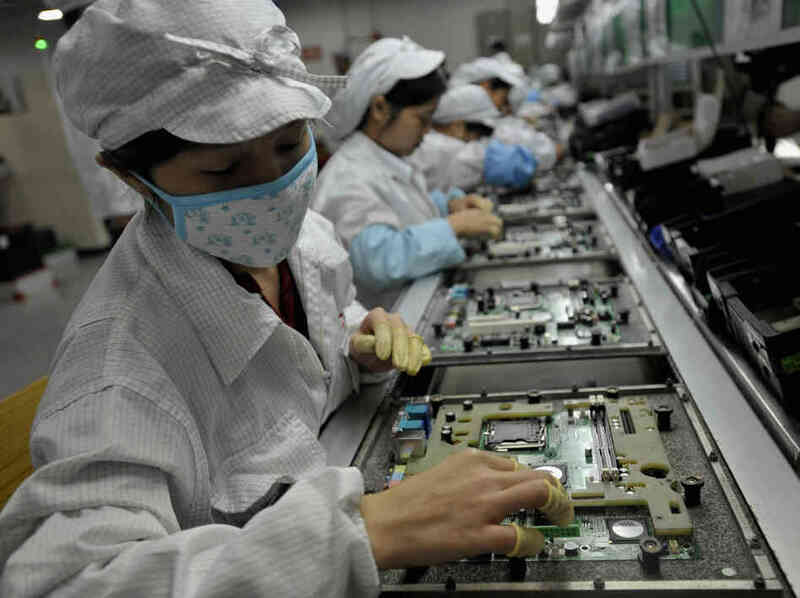 Foxconn, a Chinese manufacturer, already builds many of these consoles for export to the US and other nations, but people working for Foxconn were previously unable to purchase the same products that they were building. As long as the Ministry of Culture does not interfere to the same extent that it has in the past, new consoles such as the Microsoft Xbox One will be available for sale in the country sometime this year, thanks to China’s change in the console ban. Most mainstream console companies and video game companies have had plans to bring their products into China in order to access its billion-dollar market, but it has taken until now for that process to become at least somewhat simple. Summary: China is putting its console ban on hold which may allow Nintendo, Sony, and Microsoft to access the country’s $14 billion dollar gaming market. This console ban could go back into effect at anytime however, and China’s Ministry of Culture still gets the final say on whether a product is allowed or not.